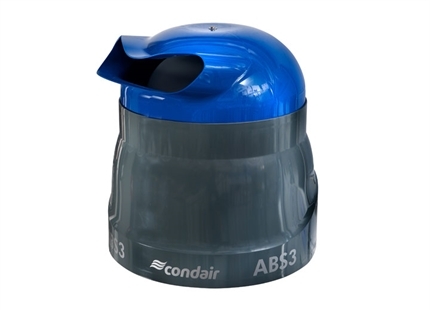 This quiet and discrete in-room spray humidifier is ideal for commercial buildings that do not have central air handling units. 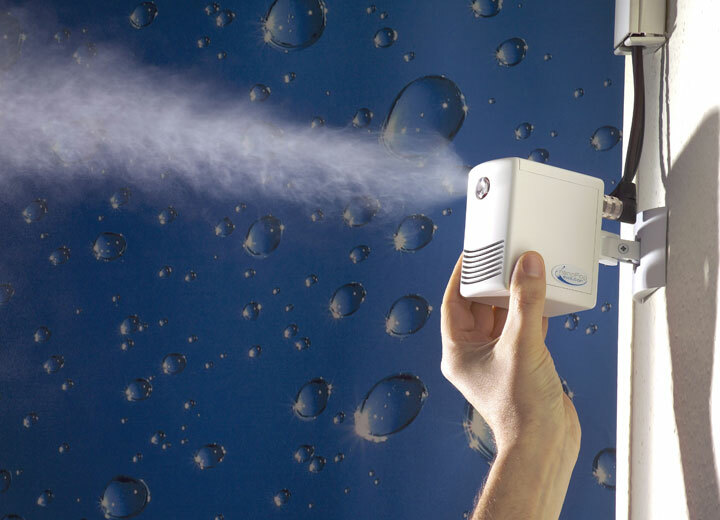 The nozzles are barely audible, just 10cm high and each can deliver up to 3kg/hr of humidification directly to a room with rapid evaporation. 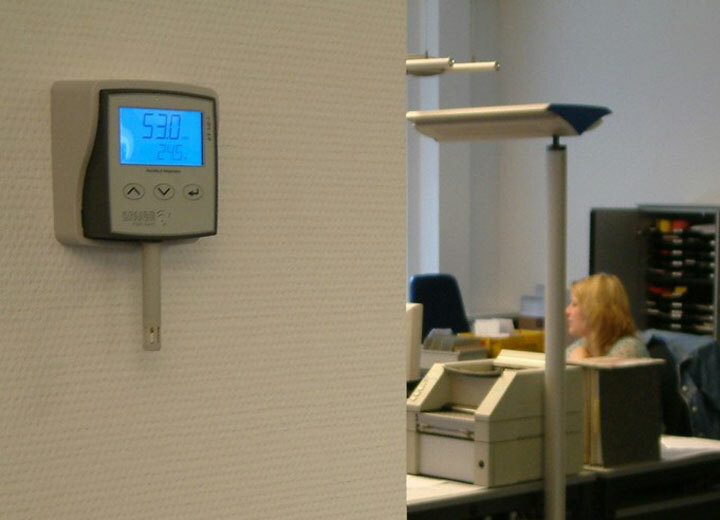 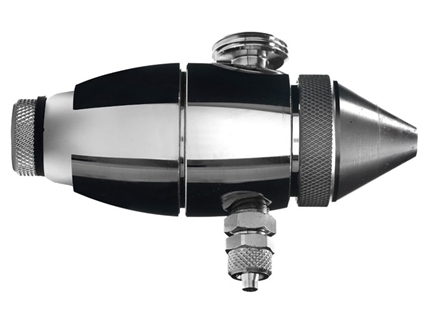 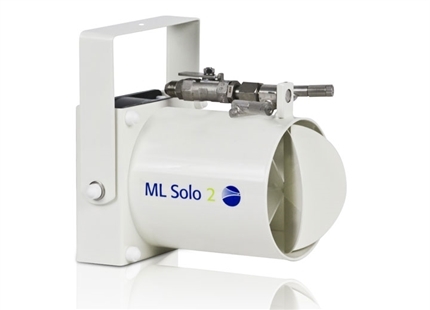 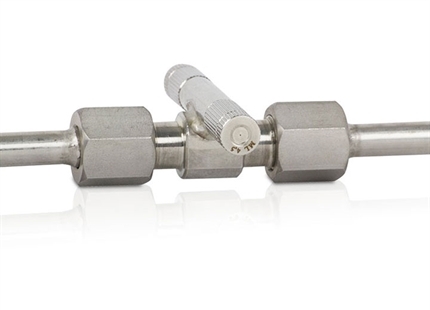 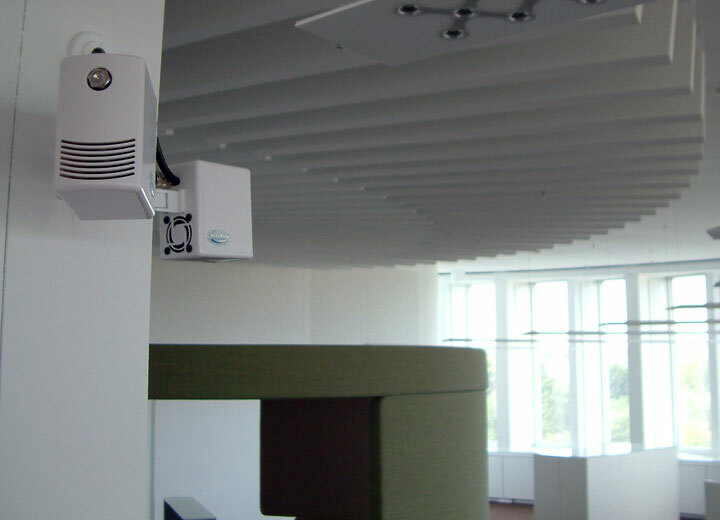 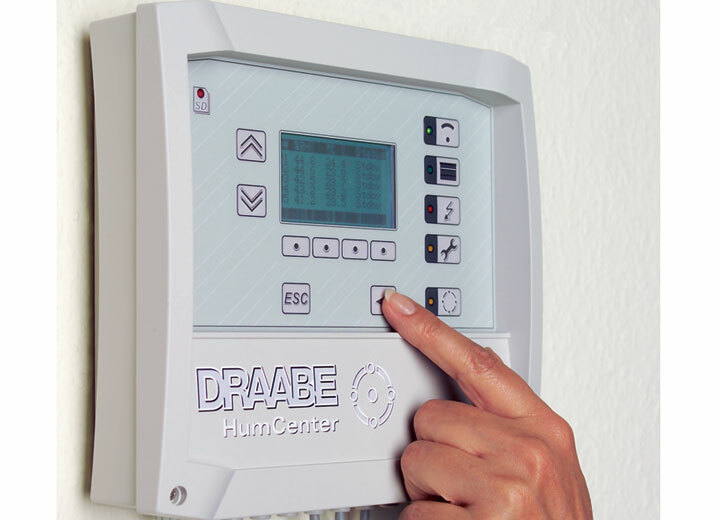 Multiple nozzles can be combined and controlled from a central panel to deliver up to 200kg/hr with zone control allowing humidity levels to be controlled independently in different rooms. 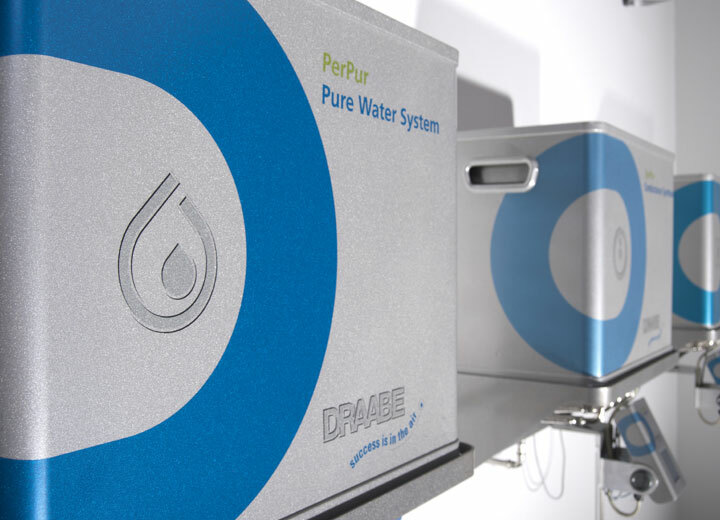 The system consists of a reverse osmosis (RO) water treatment system that removes the minerals from the supply water, a high pressure pump, the in-room nozzles, hygrostats and a central control panel. 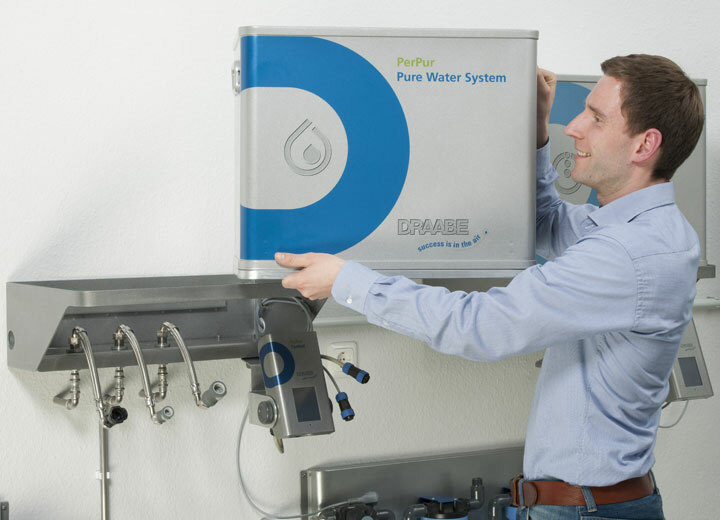 Both the RO water filter and the pump are housed in self-contained modules that are exchanged with new ones delivered to site at appropriate service intervals. 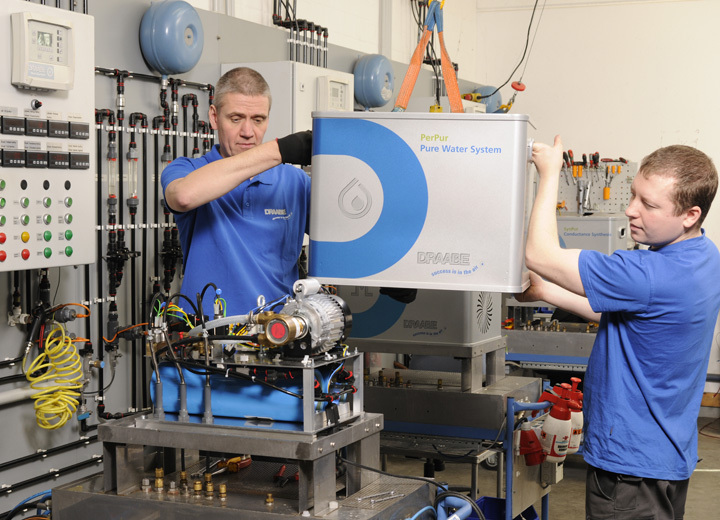 Used modules are returned to Condair for servicing with the new ones being easily fitted in minutes. 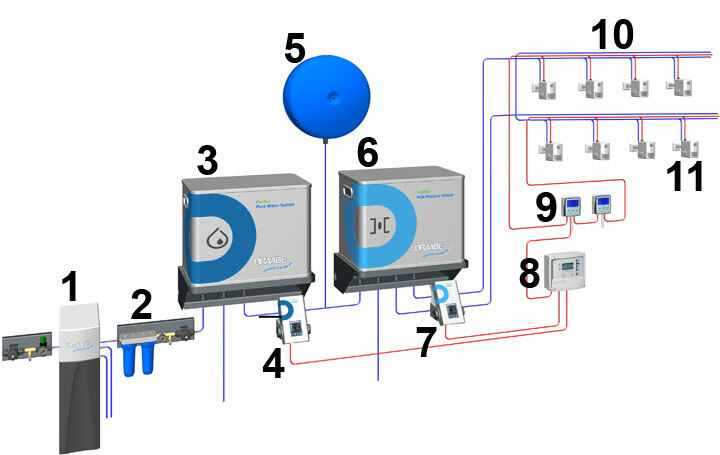 By operating this service module exchange system, the user benefits from a very low on-site service requirement, minimal system downtime, unlimited warranty on these components and a humidification system that is reliable, efficient and hygienic. 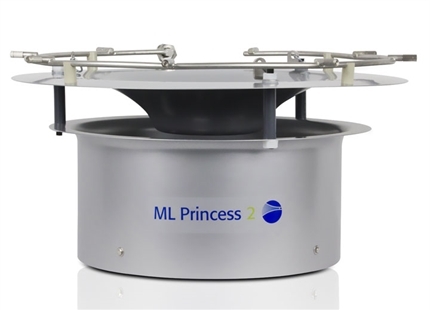 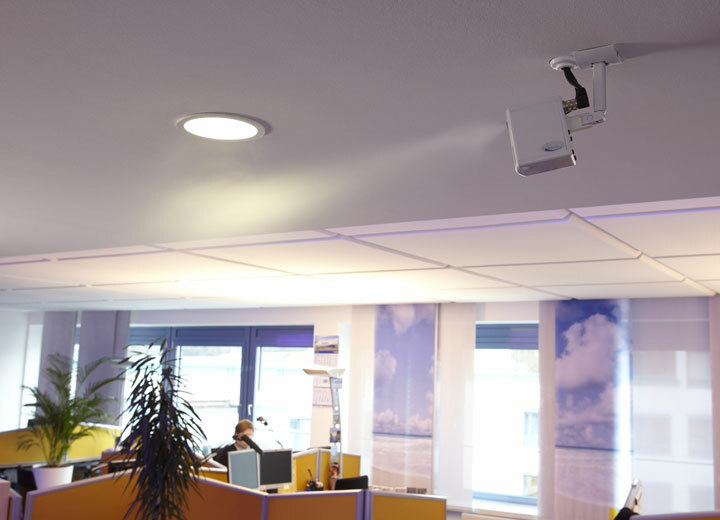 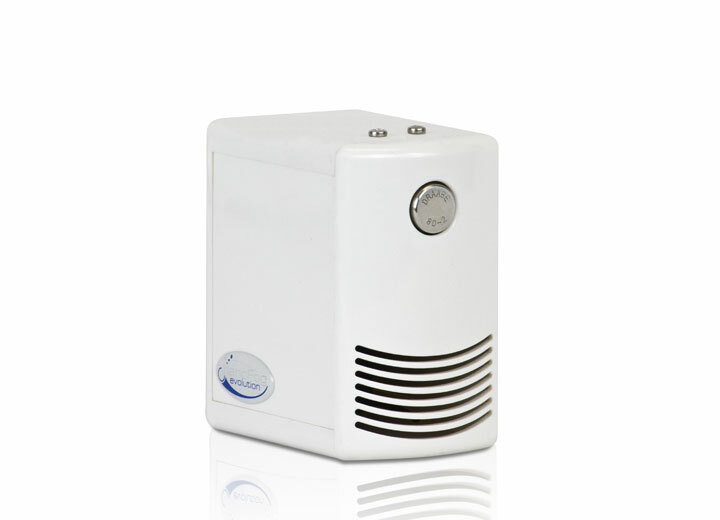 Ceiling mounted humidifier, quietly delivering low energy humidification directly to a room's atmosphere.